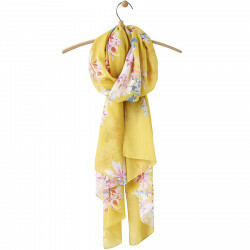 Very pretty scarf of yellow colour with floral prints, it is the essential of this new season. 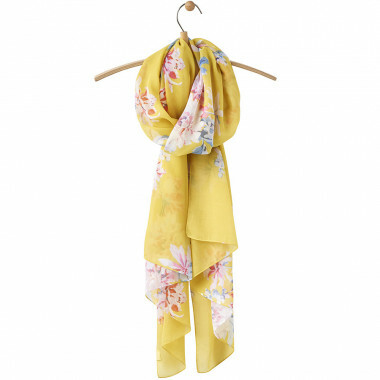 Very feminine scarf with floral prints, with a yellow background colour. 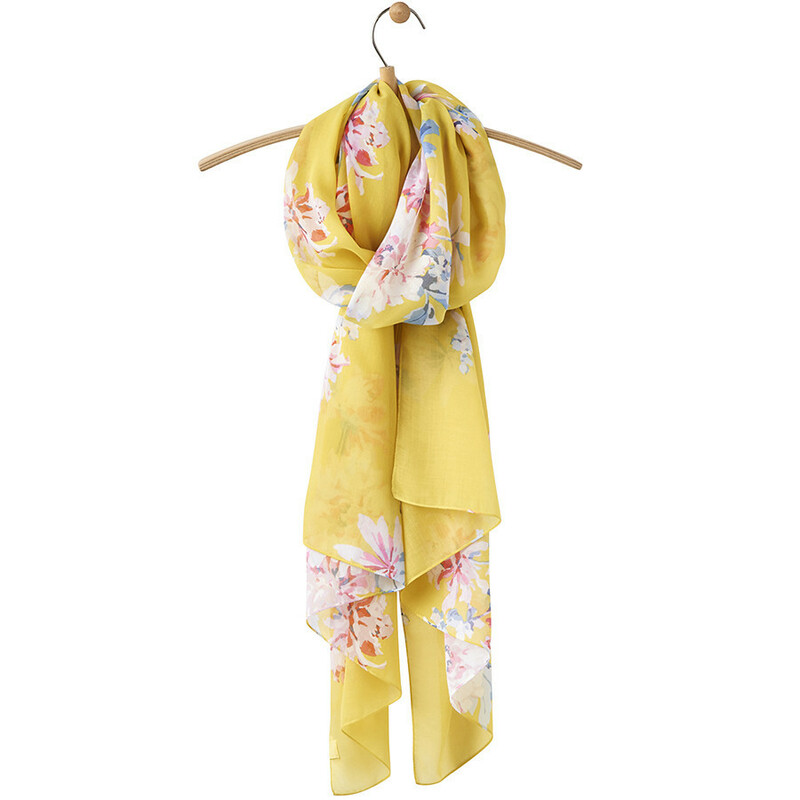 Ideal to add a touch of colour to your outfit. Dimensions: 70 x 200 cm.